NEW CARPETS THROUGHOUT THE WHOLE HOUSE WILL BE INSTALLED APRIL 4!!!! 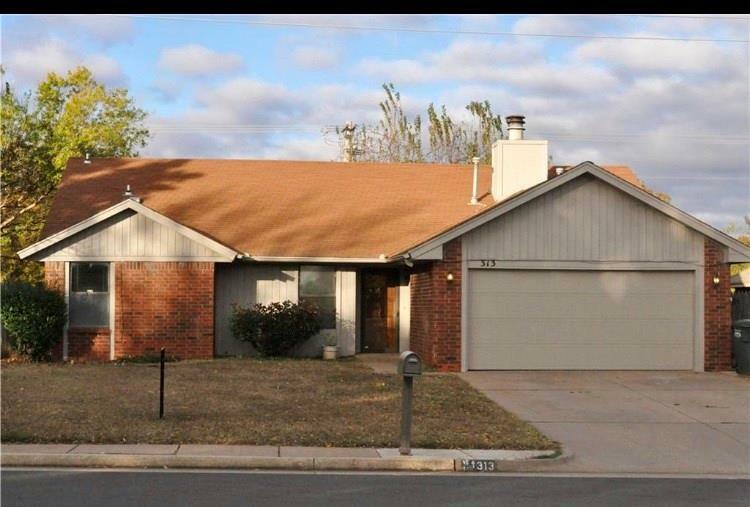 Your new home in the heart of Edmond awaits you! 3 bedrooms with an office that could be used as a 4th.This home is priced to sell with recent innovations to the insulation through out the whole house, as well as a new hot water heater. This home is the Perfect price for the neighborhood and school district. It also provides easy access to shopping and eating. Come check out This new home and put in an offer seller is extremely motivated!